Discussion in 'Dovetail Live Article Discussion' started by TrainSim-James, May 14, 2018. 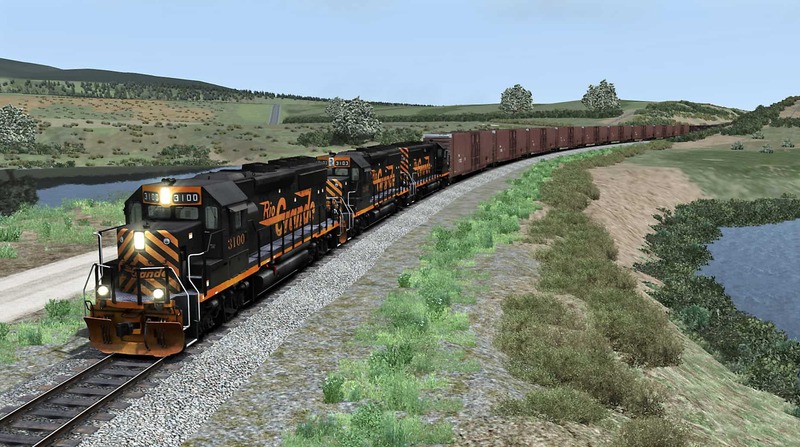 EMD’s versatile GP40-2 is coming to Train Simulator in five distinctive railroad liveries! Awesome, can't wait they look great. Also since the WP purchased the GP40’s so late in its existence as a railroad I think there should be some marketplace releases for Pearlman Green versions of the U30B, F7, and GP20. Awesome news! Awesome news indeed! What's taking the release so long? It said a couple of weeks ago that it was just a few days away!